Courtesy of Alain Pinel Realtors, Gaylene Wyatt. 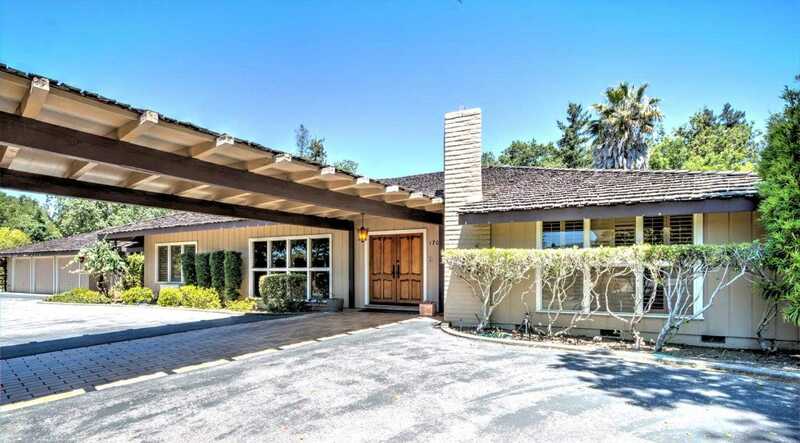 Please, send me more information on this property: MLS# ML81711103 – $16,500,000 – 170 Twin Oaks Dr, Los Gatos, CA 95032. I would like to schedule a showing appointment for this property: MLS# ML81711103 – $16,500,000 – 170 Twin Oaks Dr, Los Gatos, CA 95032.